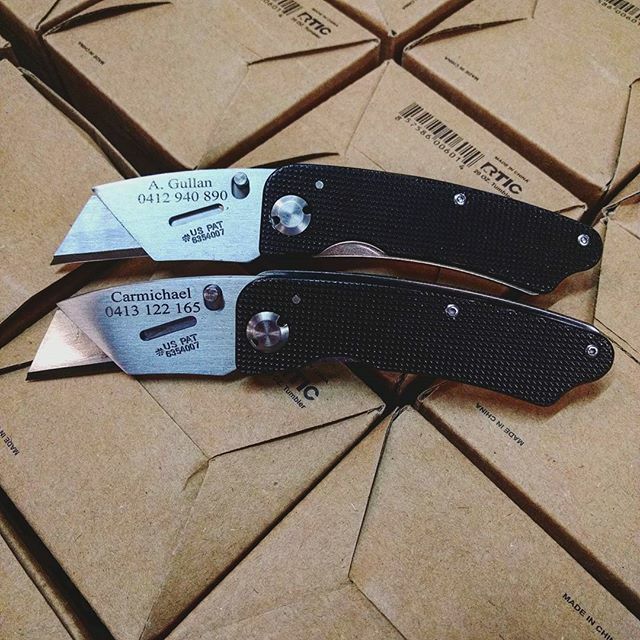 Gerber Edge, Black Aluminum Handle. 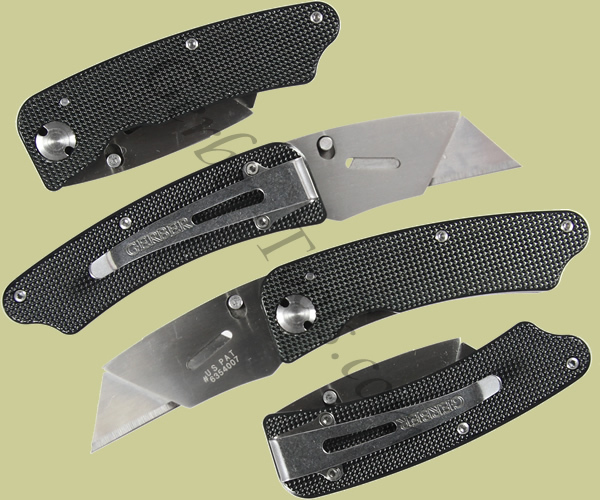 The lightweight anodized aluminum handle of the Gerber Aluminum Edge model 31-000666 is durable and strong. Use either standard or contractor grade blades in this handy, easy to use utility knife. Blades are easily replaceable with the spring lock. A liner lock firmly holds the blade in the open position. Includes a pocket clip for comfortable carrying.